Discussion in 'Figure News' started by ALTORES STUDIO, Feb 14, 2019. Good day to all and great mood! Your attention is another novelty from the Altores. patmaquette, Manfred, Reptor and 11 others like this. WOOOOOOOOOOOW!!!!! Altores be my Valentine!!!!!!! Reptor, Vladimir Sychev and ALTORES STUDIO like this. Vladimir Sychev and Oda like this. Could be my first non-Russion figure after years...! Vladimir Sychev, Nap, Jaybo and 1 other person like this. Vladimir Sychev, Jaybo, Oda and 1 other person like this. Vladimir Sychev, Oda and ALTORES STUDIO like this. patmaquette, Jaybo, Oda and 1 other person like this. A great looking piece. This may be a must have for me. I think this is marvellous. Perhaps it's just me but the face on this seems a little 'odd'. Maybe it looks different to the naked eye and the photos don't do it justice? The rest of the piece looks great. Vladimir Sychev and ALTORES STUDIO like this. 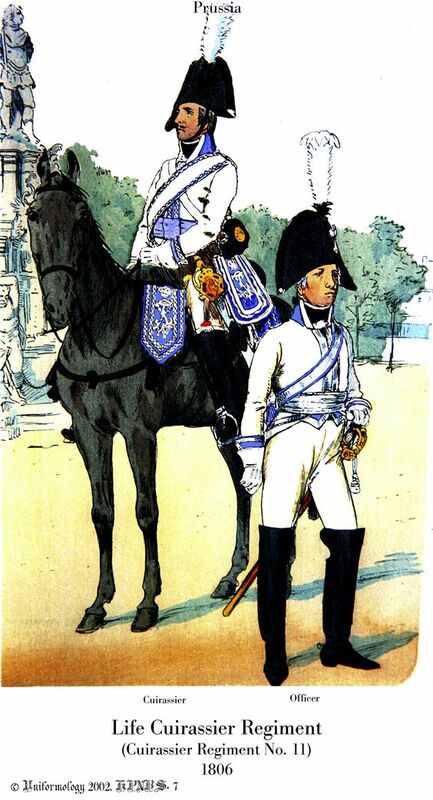 Actually Monsieur Zastrow it would take drastic modification to convert it to an 1806 Kuirassier. 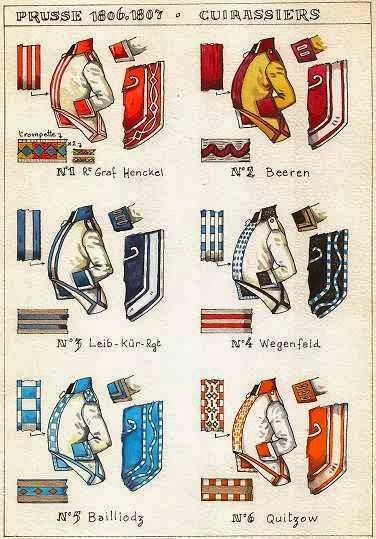 In 1798 or so they had their cuirasses taken away and none of these regiments, including the Garde du Corps & Gendarmes, were armored in 1806. I am currently working on a Historex Garde du Corps conversion. 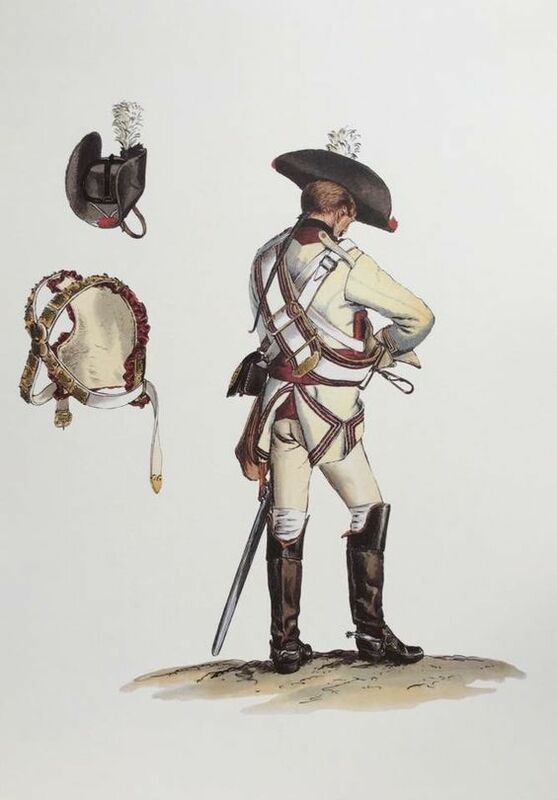 Here is a good site on the Prussian Kuirassiers of 1806: http://uniforma-army.ru/prussia-kavaleria-1815.php It is a beautiful figure nevertheless. 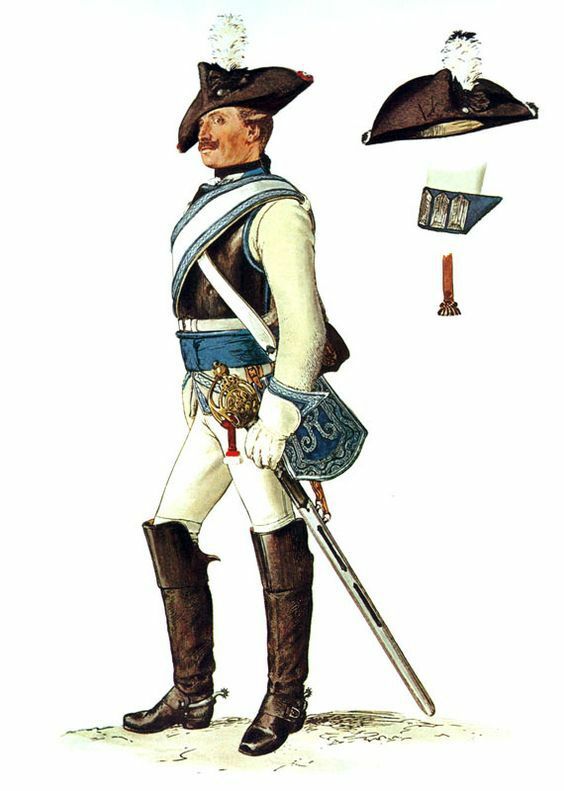 Vladimir Sychev, Zastrow.cuirassier and ALTORES STUDIO like this. Maybe Ronaldo, but I think I shall want to see this one with MK1 eyeball before I commit to a purchase as I'm still not convinced. Perhaps Altores can provide some close ups to confirm? patmaquette, Vladimir Sychev, Nap and 2 others like this. ALTORES & CHRONOS...simply outstanding and innovative figures. Vladimir Sychev, Jaybo and ALTORES STUDIO like this. You would have to sand down the cuirass - that would be a shame for this beautiful figure ...! 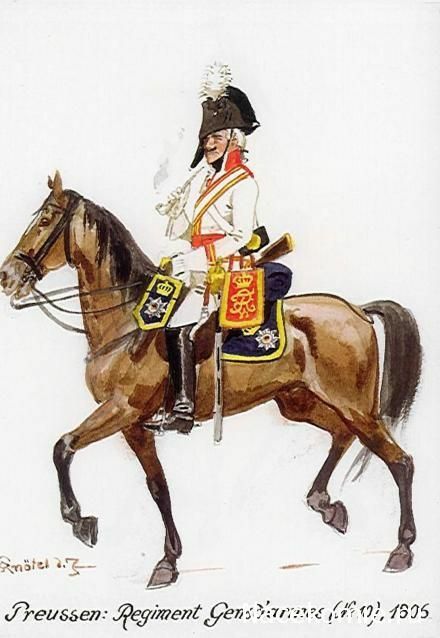 The tricorne also was much bigger in 1806 along with other changes (tails of the coat, belting, etc.) I am impressed with this figure but it is not my scale. ALTORES STUDIO and Vladimir Sychev like this. ALTORES STUDIO and Oda like this. Thank you Alex for posting the close up of the Face-In the original pictures the face looked very pinched and the eyes too close together. Relieved to see that this is not the case. Now on my buy list.